Starschema Ltd., the leading big data company in Hungary, and PATH, a global organisation that works to accelerate health equity, launched a software integration that will enable health workers to easily and securely access data visualizations within their country’s existing health management information system. 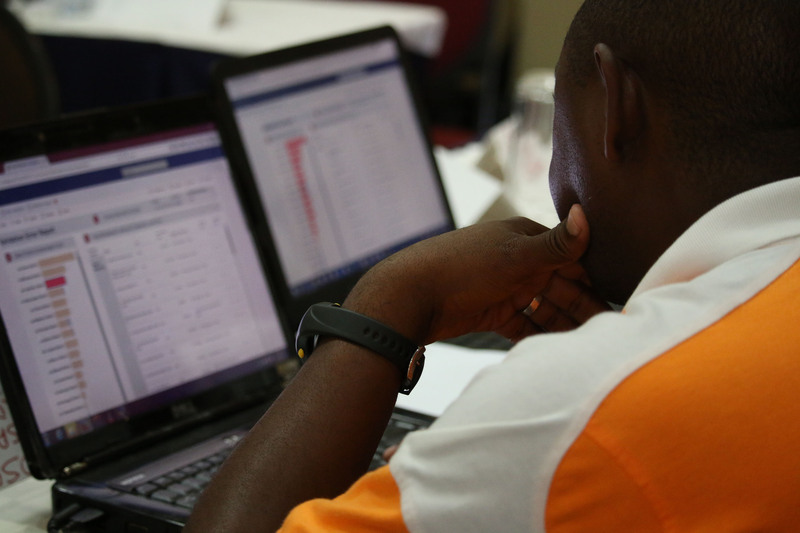 This development, which will be rolled out initially in Zambia, Senegal, and Ethiopia to monitor malaria, integrates two existing software platforms into one user-friendly interface. The collection and analysis of mountains of medical information, or the use of big data technologies provides increasingly effective tools to fight infectious disease. 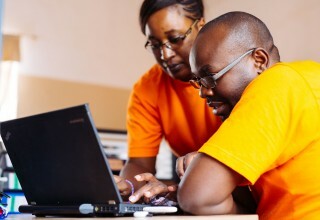 A great example is Zambia, where innovative use of data has contributed to an 85 percent decrease in malaria cases in the country’s Southern Province between 2014 and 2017. To create an integrated system based on similar principles, PATH and Straschema Ltd. joined forces. 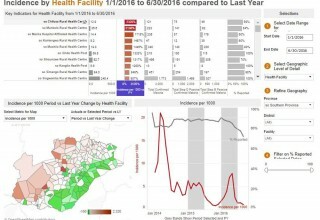 The result of their work is an integration that enables health workers to use existing data tools more efficiently through making data visualizations (created in Tableau) accessible within the District Health Information System (DHIS2), a free open-source health management data platform used in more than 50 countries. Previously, health workers accessed the two systems independently. Now through Starschema and PATH’s solution they are able to securely view the Tableau dashboards within DHIS2 with the click of a button. The DHIS2 established by WHO (World Health Organisation) contains medical records, the results of medical examinations, tests, treatments and patient details from all over the world. These are mostly data recorded by local doctors and health workers on a daily basis. Besides DISH2, the new integrated system aggregates information concerning healthcare institutions (hospitals, health facilities, etc), map data and other data sources. “We helped build an application that enables professionals to use a single platform for tracking the spread of diseases, for tackling the challenge of analysing data sets which can easily contain millions of records, for discovering emerging disease patterns, and for determining the critical regions where prevention or immediate action is necessary. We provided the coding, analytical and technical expertise necessary to help realise this goal,” – this is how Tamas Foldi, CEO of Straschema, summarised the project. “We have these two wonderful tools – DHIS2, which is used in dozens of countries, and Tableau, which is a best-in-class software for data visualization and analytics – now thanks to Starschema, for users it’s as if there’s one tool.” says Jonathan Drummey, a data visualization specialist at PATH. 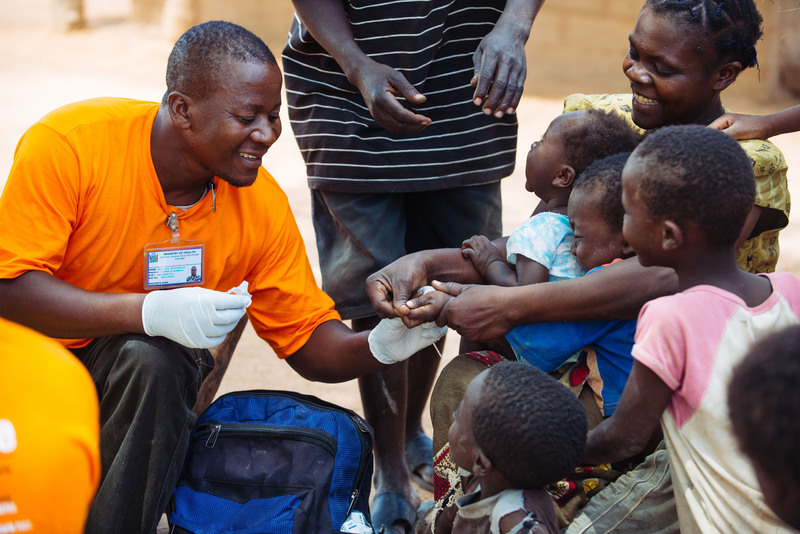 “The key to eliminating malaria lies not just in the tools, but how they’re employed. This integration of applications simplifies the demanding jobs of health workers whose work is challenging but critical to making progress against disease,” Drummey added. In the history of mankind, smallpox was the first infectious disease to be eradicated. The last known case was recorded in 1980, which is a spectacular result, considering the virus killed about 300 million people in the 20th century alone. Apart from smallpox, there are a number of infectious diseases where it is possible, with the help of efficient prediction tools and the concentrated use of resources, to control the spread of the disease and potentially eliminate and eradicate it. Among others, the list includes malaria, rubella or syphilis. 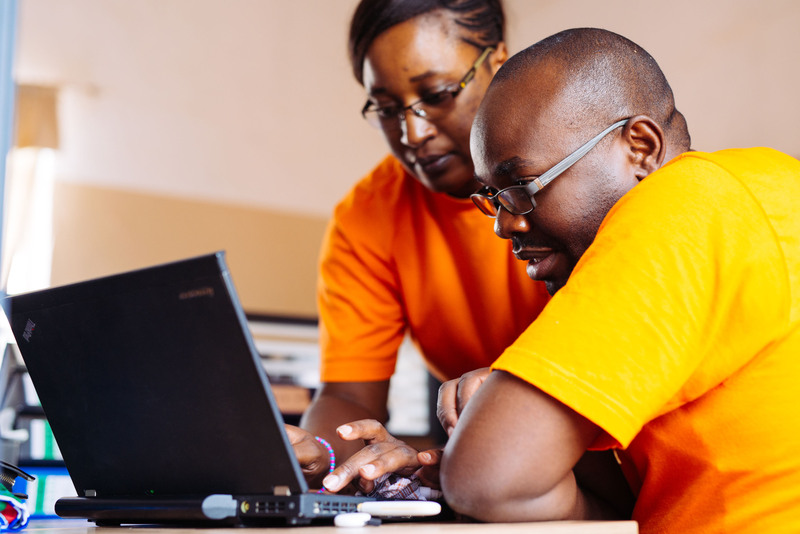 Visualize No Malaria, a collaboration between the Zambia Ministry of Health, PATH, Tableau, and other tech partners aims to better use data to track, treat, and respond to malaria cases. Through Visualize No Malaria users can analyze data and generate insights with user-friendly dashboards that show emerging disease patterns. 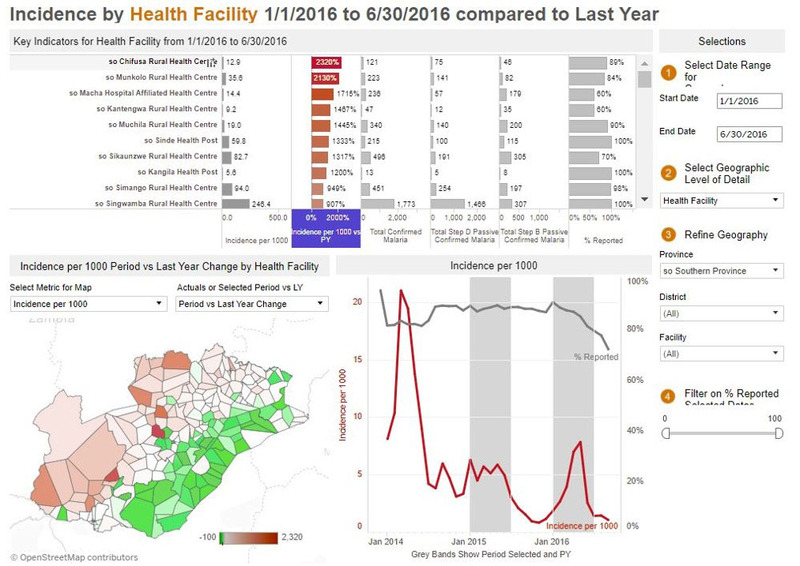 These dashboards enable decision-makers at all levels of the health system to make data-informed decisions about where to deploy lifesaving resources, ensuring bednets reach the right places at the rights times and expensive medications don’t expire on the shelf. In Zambia’s Southern Province, better use of data has contributed to an 85 percent reduction in malaria cases from 2014-2017.